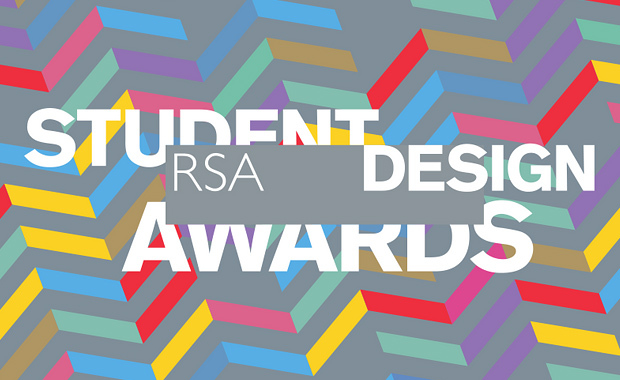 The 2015/2016 briefs of the RSA Student Design Awards have been announced and the competition has been scheduled for the start of 2016. The RSA Student Design Awards are a global competition for emerging designers, challenging the application of design thinking in new ways. The briefs for the 2015/2016 Awards include radically reducing food waste, empowering people to manage their money better, improving healthcare provision in Sub Saharan Africa and designing more frugal and sustainable ways of bathing. The creators of the best designs will be awarded with internships, cash awards and RSA fellowships. Empower people who live with long term, lifestyle-related health conditions to take a greater role in managing their own care. Design a product or system that allows people to wash and clean themselves using less water and/or lower water temperatures. Design a way to keep the sharing economy fair so more people participate in it. Improve the way medicines are protected, dispensed, distributed and/or taken in Sub- Saharan Africa. Design a product, system or campaign that is specifically intended to help people and communities in rural areas to flourish. Design an inclusive building, place, or space so that it is easily and comfortably accessed and used by everyone. Conceive and produce an animation to accompany one of the two selected audio files that will clarify, energize and illuminate the content. The competition is open to current students and new graduates from anywhere in the world. Both individual and group entries are eligible. Registration opens on 27th January 2016 and ends on 10th March 2016! For entrants submitting their work before or on 10 February 2016, the entry fee is £25 per entry. After 10 February 2016 and until the final submission deadline of 10 March 2016, the entry fee is £35.